Long established garden centre located in Co. Tipperary, Ireland. As one of Ireland’s leading garden centres they sell a wide range of excellent products at competitive prices. This includes the HOTBIN Composting system making Clonmel Garden Centre the first Irish stockists of the product. If you live in Ireland or Northern Ireland, you can now buy a HOTBIN composter both in store and on Clonmel’s website. 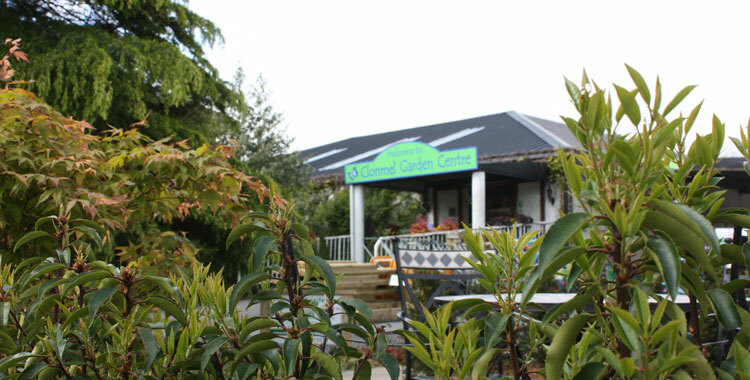 Click here to find out more about Clonmel Garden Centre in Ireland.